In addition to face creams and spot treatments, there’s another way to lighten and even the tone of your skin. Met Tathione is a pill used by many women in Asia as part of their skin whitening and brightening regimen, but is it safe and effective? In 2004, the White Beauty Corporation was formed through the cooperation of a skin specialist and an entrepreneur. 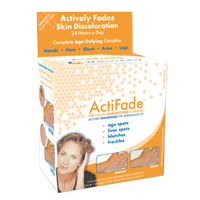 Their flagship product is Met Tathione, and it is the number one Glutathione supplement on the market. 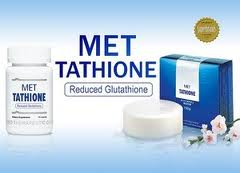 Met Tathione is a Glutathione supplement. The official reason for taking a Glutathione supplement is for liver and blood detoxification. It is an antioxidant, and it helps protect cells against damage caused during cancer treatments like radiation and chemotherapy. But the beauty industry benefits from one of Glutathione’s side effects. 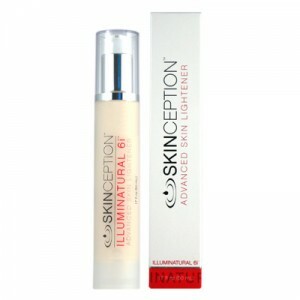 It lightens skin by reducing the amount of melanin that gets produced. The recommended dose is based on your weight. You should take Met Tathione 3 times per day, but the number of capsules you take each time depends on how much you weigh. The average person will take 1 capsule 3 times per day. How long it takes to see visible results also varies. The average is about 2 to 3 months, but this varies based on your size and starting skin color as well. You might also consider taking a Vitamin C supplement as this is known to speed up the whitening process. Met Tathione is made in Japan and considered to be a food supplement. It is not regulated as a drug, but its manufacture does conform to the Japanese food supplement standards. One of the surest ways to make a wise decision about whether or not to purchase a product is to compare the good and bad points as you see them. 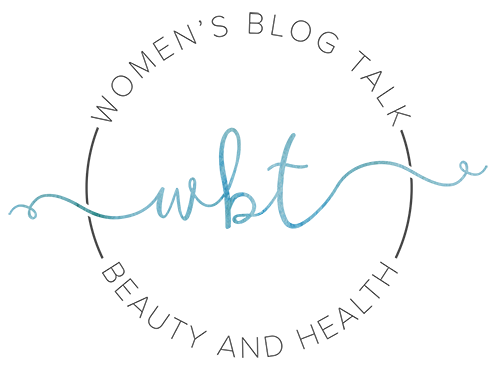 In the US, you can find Met Tathione online through a few different sources, like eBay and Amazon. The price for a bottle varies from about $85 to $110 – very pricey! Skin lightening is big business all over the world. For so many women who believe they would be more beautiful if only their skin were lighter, the notion that they can achieve this goal with a simple pill is very powerful. Unfortunately, this seems not to be the case. 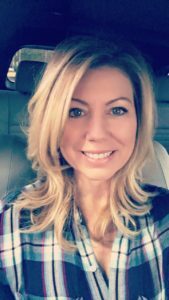 With no scientific or even reliable anecdotal evidence (and being hugely overpriced to boot), we have to recommend that you pass on Met Tathione, and look for a proven topical lightening solution instead. Have You Used Met Tathione? Leave Your Review Below! 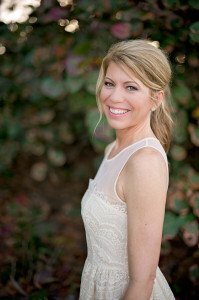 Most of us have some dark spots on our face, shoulders, or chest that we’d like to see gone! Illuminatural 6i works quickly to interrupt the formation of the dark skin pigment melanin to give you youthful, ivory-toned skin that looks radiant. I’ve personally used Illuminatural 6i with great results. 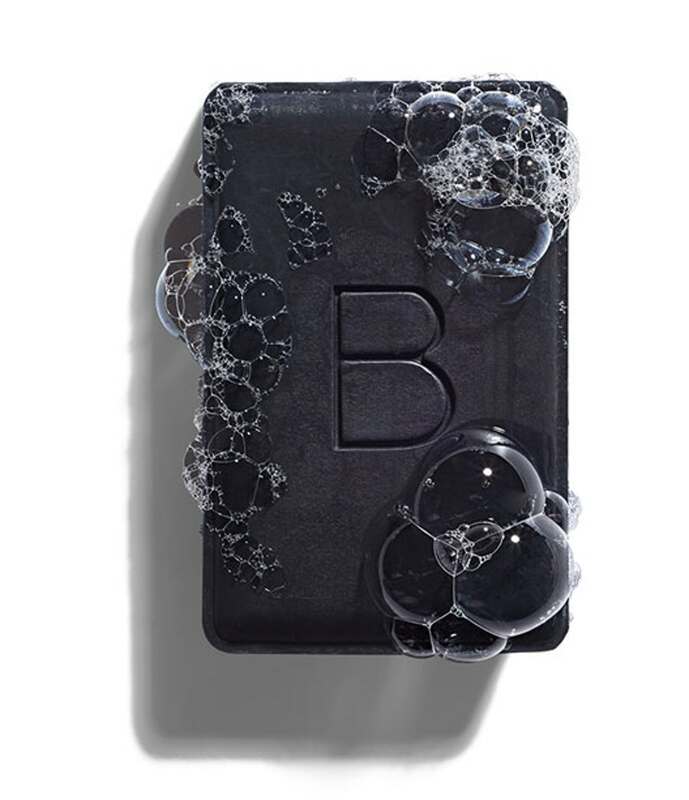 It contains no toxic or harmful substances, is backed by clinical trials and works quickly to lighten the skin. A: sure Vitamin E won't hurt anything..
9 out of 10 people found this question helpful. 15 out of 26 people found this question helpful. 4 out of 6 people found this question helpful. 3 out of 5 people found this question helpful. A: Yes it's fine...it's basically the same ingredients. Anushka Censored Cellulite Serum Review – Does It Work? 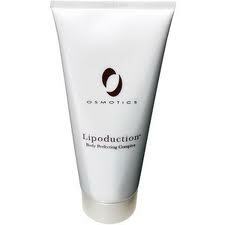 Lipoduction Body Perfecting Complex Review – Discontinued? 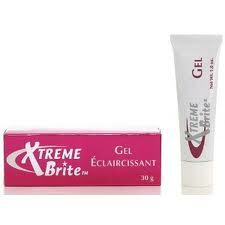 Xtreme Brite Brightening Gel Review – Is It Effective? If I stop drinking this medicine will my darker skin back? or I’ll remain with this whiter one? Can i take pynocare while taking methathione too? Can i take met 2 times a day? I mean day and night? Is methathione can cause pimples? Im taking met for almost 2 weeks and im taking my contraceptive pills., is it ok?? Yes I’m using met thaiton and its lightening my skin but not my melasma on my face..
Hi. I just started taking Met Tathione capsules. Today is my second week so there isn’t much changes happening, but my skin is starting to glow and lighten so I guess I should expect few good results in the next few weeks. What bothers me is I’m kind of planning to try detox while taking Met the same time coz I badly need to lose weight. I heard about the “Apple Cider Vinegar” detox and wanted to try it. Is it okay? I mean detox and taking Met? Please enlighten me. Thank you. Thanks for your comment Bianca. Has the Met worked to lighten your skin? Any other side effects? Thanks about this review, Teresa. I have to agree to what you’ve said. I’ve been using MET TATHIONE for 6 months now and I have NOT seen any significant sign of improvement. I’ve been taking 4 capsules a day and really, it does NOT work. I’ve decided now to stop spending my money on this (especially, since it’s very expensive). I would have still continued with taking these pills if only I saw even at slight change in my skin-tone (even by just one shade), but unfortunately, I did not see any. I’m a fair-skinned toned person, I’m just taking these to primarily even out my skin tone (because those which are exposed to the sun often are really darker in shade). This product is a waste of money (if you’re goal is skin-whitening).